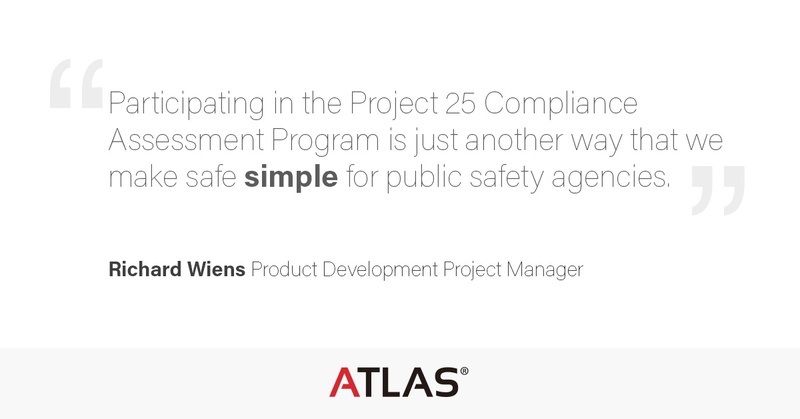 Our P25 Compliance Assessment Program (CAP) conventional interoperability testing kicked off last month as four different vendors tested their equipment with the ATLAS® P25 infrastructure system. In 2013, the Federal Communications Commission (FCC) issued a narrowbanding mandate that prompted many agencies to consider making the transition from analog to digital P25. While the mandate did not require this transition, it did require existing wideband systems to be modified or replaced to comply. Agencies were forced to reconsider their communication requirements and seek alternative solutions and many found that the transition to digital made sense. Public safety communications were put to the ultimate test in Fall 2017 as Hurricanes Irma and Maria ripped through Puerto Rico, Hurricane Harvey devastated Houston, TX, and wildfires and earthquakes continue to impact the west. 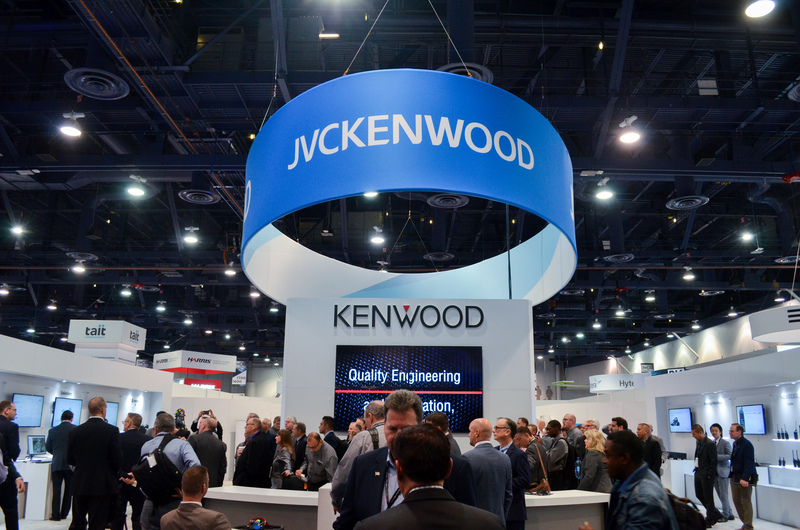 Brandon Romero, Director of Sales Engineering, participated in the Disaster Operations - Lessons Learned from Fall 2017 panel at IWCE 2018 to weigh in on how to prepare your critical communications for disasters. Read on for his key takeaways. We also celebrated the 10 year anniversary of NEXEDGE, and new partnerships with Radio Activity and MotoGP™. Choosing a P25 mission-critical system can feel like navigating a crossroads in a thick fog. Which road should you take? 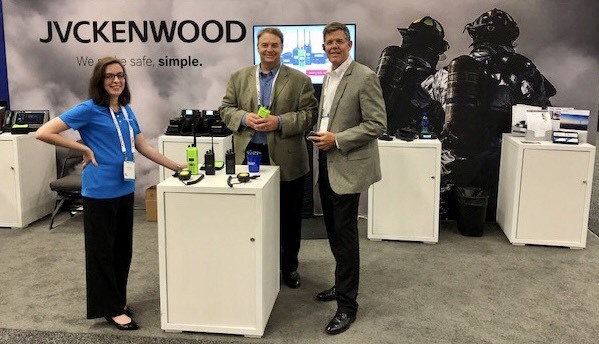 The future destination is becoming clearer with FirstNet™ and Long Term Evolution (LTE) broadband – but the path to get there is murky.